A group of concerned property owners south of Chilliwack filed a complaint about a BCTS cutblock uphill of their lands. The complaint believes the cutblock will damage their water supply, wildlife and a rare plant species. 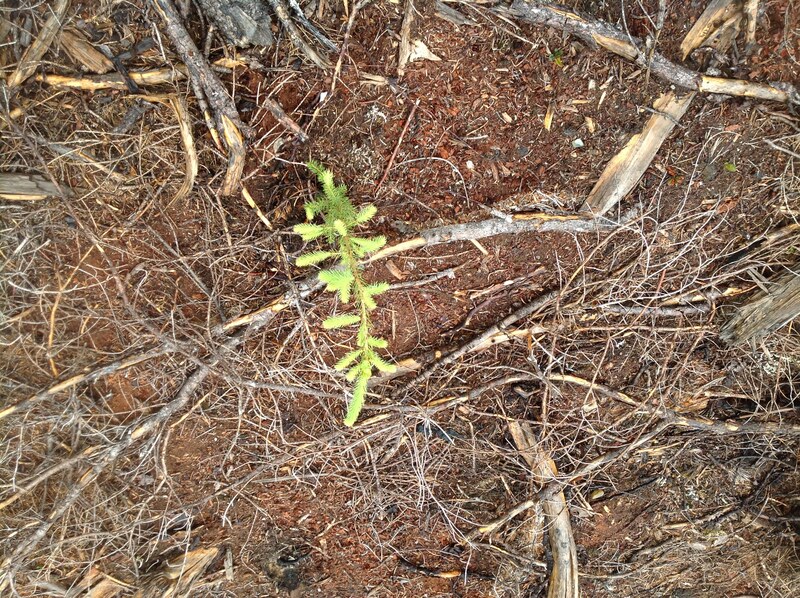 More than 200 million seedlings (about 3 for every tree cut) are planted every year to supplement natural regrowth.